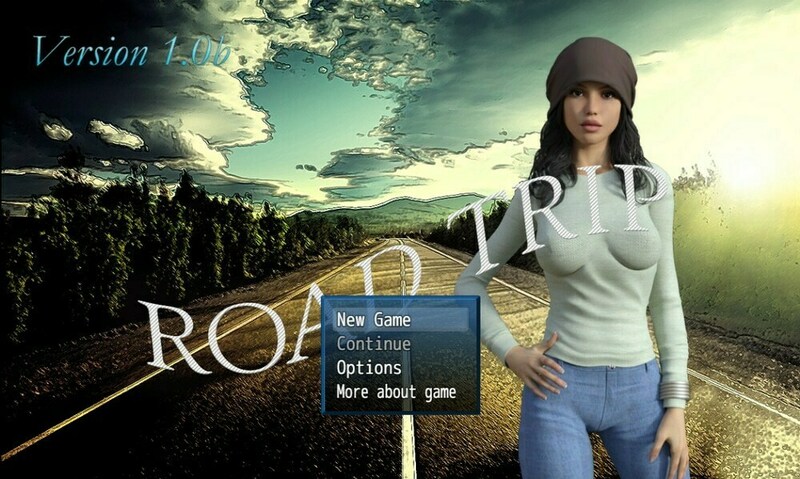 It is a sequel of Road Trip. This time Jennifer will go on holiday trip with her boy friend and family members. But her boyfriend and her cousin will do something stupid, which will spoil their vocation and Jennifer will have to deal with new problems again. Many feedback are taken into account from Road Trip. This game will focus far more strongly on the story and the plot of the game. It will be new elements and Jennifer will have multiple appearances.